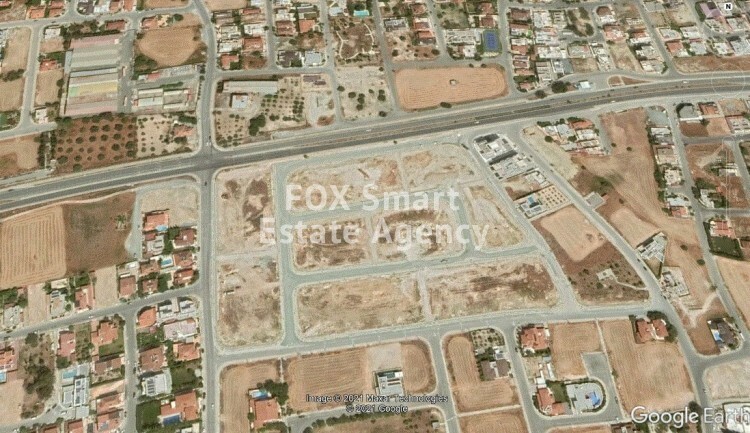 Large Residential Plot for sale in Krasa Area. 12890 m² . A Ka5 Zone with Density of 100% & coverage of 50%.